Telefonica‘s startup accelerator Wayra and the Massachusetts Institute of Technology (MIT) signed a global partnership, the two entities announced. The agreement was signed during the launch of Mexico’s Wayra Academy. As we reported, Wayra is an initiative promoted by Telefonica Digital to foster entrepreneurship and innovation in the ICT sector. Wayra works as a startup accelerator, selecting ten projects in each country in which it operates, which then receive mentoring and other resources at one of the newly opened Wayra spaces. Initially launched in seven Latin American countries (Argentina, Brazil, Chile, Colombia, Mexico, Peru and Venezuela), Wayra is now expanding to Europe, starting with the imminent launch of a Wayra Academy in Madrid. Following Wayra’s agreement with MIT, the two entities will collaborate on a series of initiatives in Latin America. Wayra academies in Mexico, Colombia, Peru, Venezuela and Argentina are the first to join the partnership, which in 2012 will be extended to Chile and Brazil. Going forward, the upcoming academies in Europe may be added to the agreement, Telefonica said. The main result of this partnership is called “Wayra Entrepreneurship Lab at MIT” (Wayra@MIT). Thanks to this joint venture, Wayra’s accelerated startups will get access to MIT’s training and mentoring ecosystem. 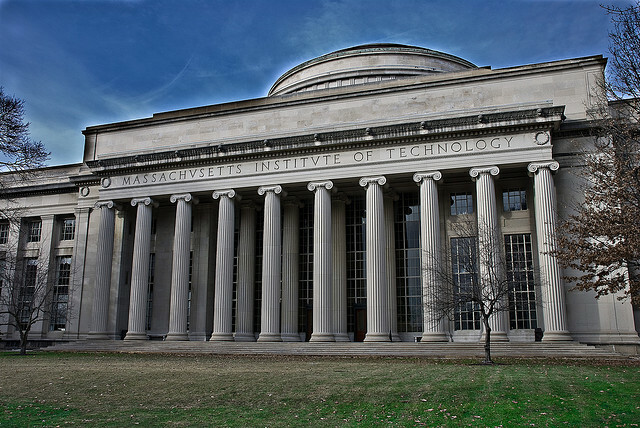 “This agreement expands MIT’s technological innovation and entrepreneurial mission to Latin America alongside a partner that has proved its commitment to the region’s development,” said MIT’s Jhonatan Rotberg, responsible for overseeing the initiative. As a matter of fact, the MIT’s partnership with Wayra is led by MIT NextLab, which focuses on how information and communication technologies can improve the lives of people in emerging countries. One thing is for sure: bringing expert knowledge to a growing accelerator like Wayra is a good start.